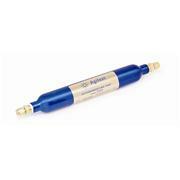 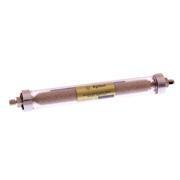 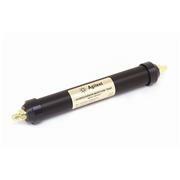 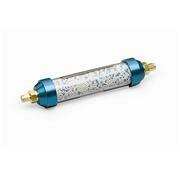 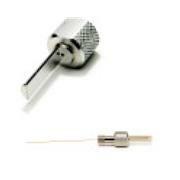 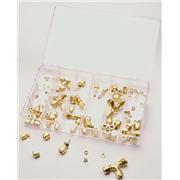 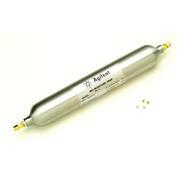 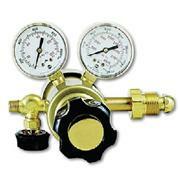 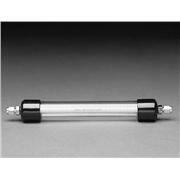 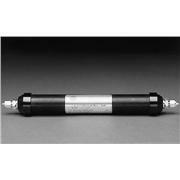 Brass body, dual stainless steel diaphragms These regulators and Agilent’s broad spectrum of in-line filters, combination traps, and gas purification systems are an excellent combination to plumb your systems. 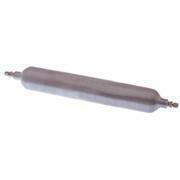 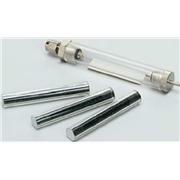 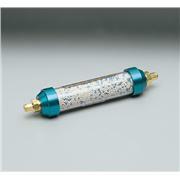 These filters are packed with molecular sieve 5Å, 60/80 mesh, and can be reconditioned by heating in the GC oven. 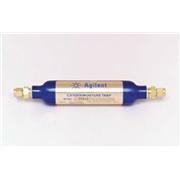 Agilent Installation Kits for GC are designed to provide you with the essential items necessary for a successful installation while providing a substantial cost savings over individual purchases. 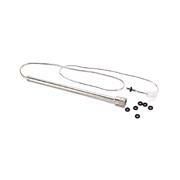 GC Basic Installation Kit: Includes copper tubing, column nuts, two moisture traps, and five wrenches.